Cute and clean 4 bedroom home in Chichester Estates on a quiet cul-de-sac. 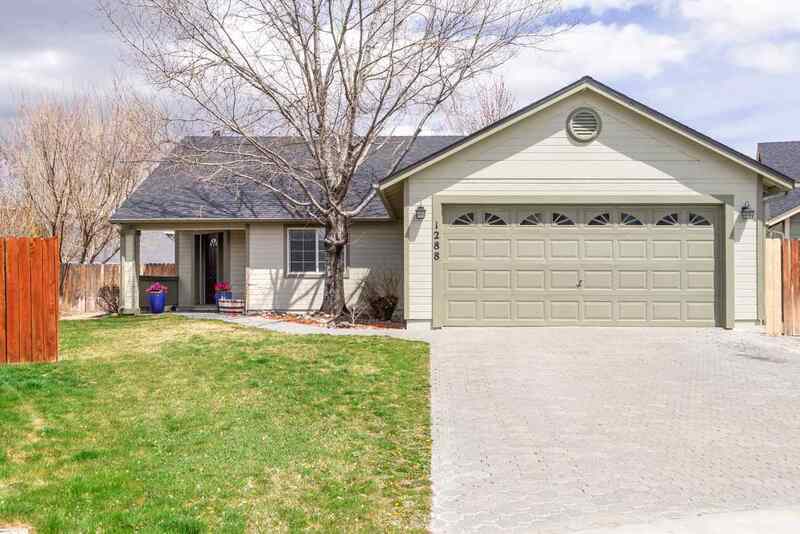 The home features high vaulted ceilings through out and a nice layout with a large living room area as well as a great room and/or dining area open to the kitchen. The kitchen features a breakfast nook surrounded by windows providing lots of natural light, breakfast bar and pantry. Newer stainless steel appliances. There is a gas log fireplace in the living room. But, also visible from the dining area.